April 9, 2014- On the 9th of April, the Development Finance Corporation (DFC), and the key investment promotion agency, Belize Trade and Investment Development Service (BELTRAIDE), signed a Memorandum of Understanding (MOU) to benefit local Micro, Small and Medium-Sized Enterprises (MSMEs) in the areas of credit facilitation and credit management. 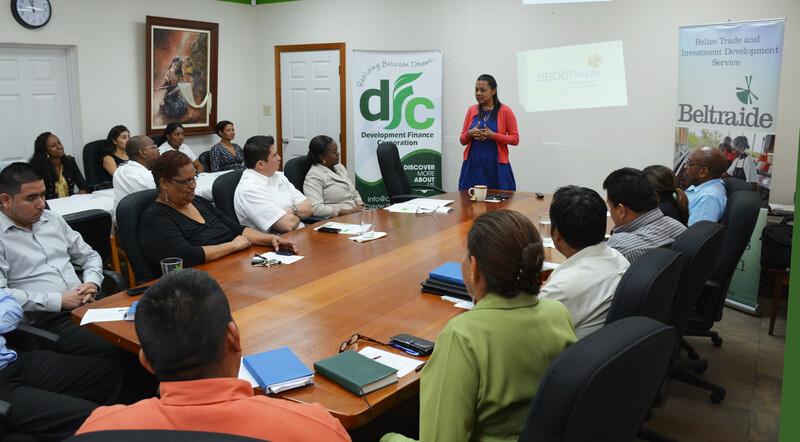 DFC, the country’s premier development financing institution, currently offers and manages a series of productive sector credit programs geared toward the MSME sector in Belize. 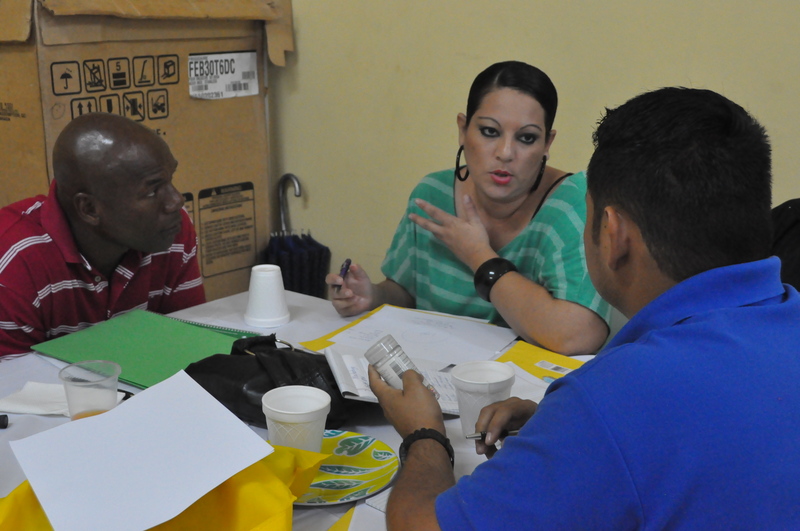 BELTRAIDE, through its Small Business Development Centre Belize (SBDCBelize), will be providing much needed long-term technical assistance through the advice and training to entrepreneurs and MSMEs, who intend to access credit through the DFC, to systematically improve their access to funding and develop their business acumen. It is greatly expected that in working with these clients, SBDCBelize will increase their potential to access credit from the DFC and also lower the lending risks for DFC, for this particular sector. This collaboration is expected to better connect our clients to much needed start-up or expansion capital and better prepare them to actively participate in a competitive environment. In addition to assisting new clients, the collaboration will also benefit existing clients of the DFC who may want to enhance their business management practices. 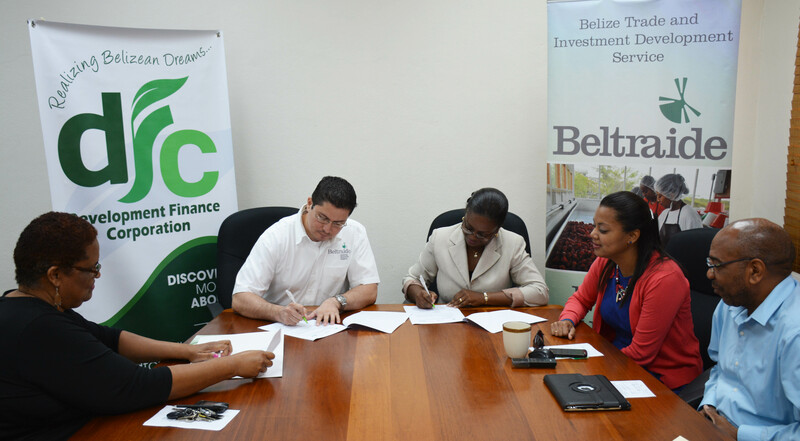 The signing of the MOU was held on Wednesday April 9th, 2014 at the Development Finance Corporation Headquarters Office, in Belmopan, between both parties. It is one of several initiatives being taken by both institutions to support small and medium size business development in the country. Interested persons are asked to contact any of the DFC’s Offices countrywide or BELTRIADE Office.